Tonight I put the finishing touches on a few lingering partial assemblies; an Artizan Pak38, a French civilian truck from Warlord and an eBob Miniatures Opel Blitz. 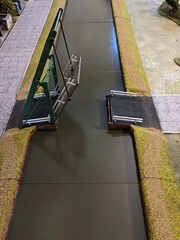 All were straightforward builds and paint jobs. Not much else to report so following a short narrative, here’s a short gallery. 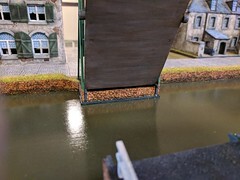 This weekend I attened Historicon, one of the annual east coast miniature wargaming conventions. I was able to play and observe a few games, catch up with friends that I haven’t seen in a while and, of course, shop. Here’s the bounty I came away with this year. 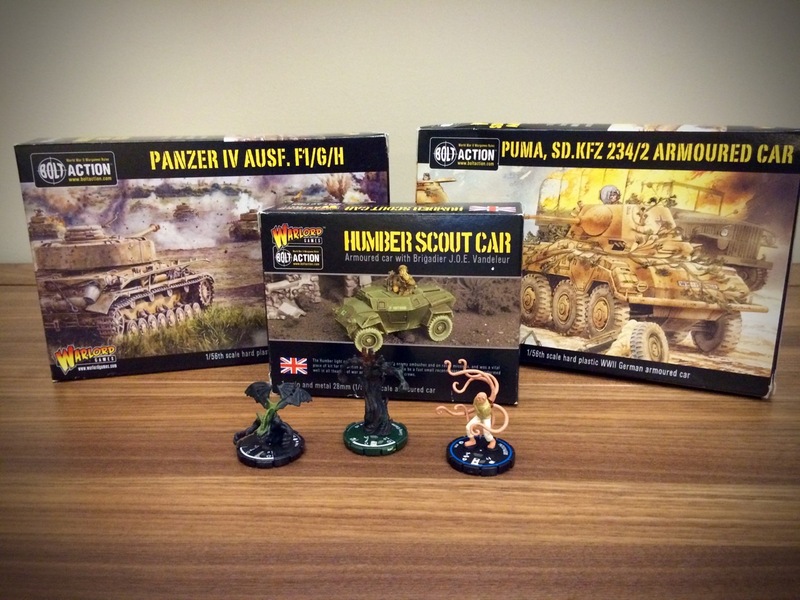 Some HorrorClix figures and Warlord’s Panzer IV, Puma and Humber Scout Car that I scored in the flea market. 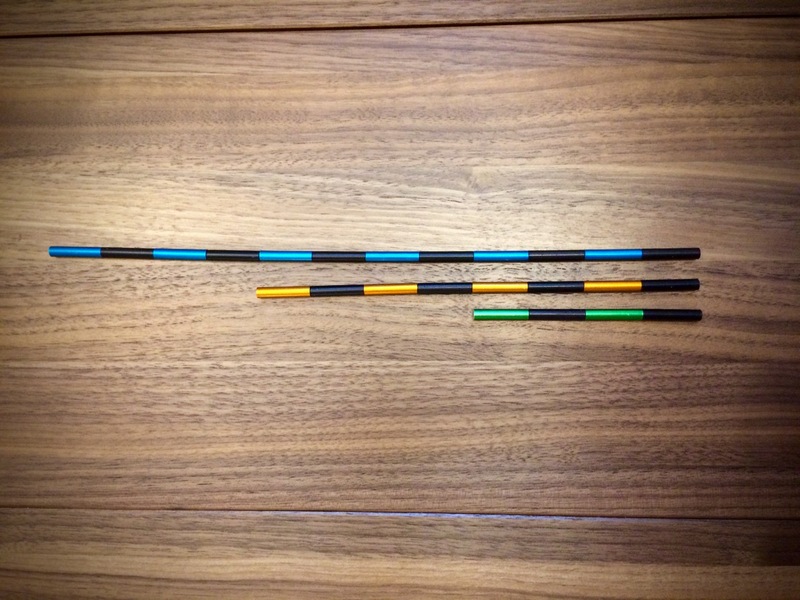 Omni-Ruler sections from CorSec Engineering, sold by Dave’s Baggage Train. 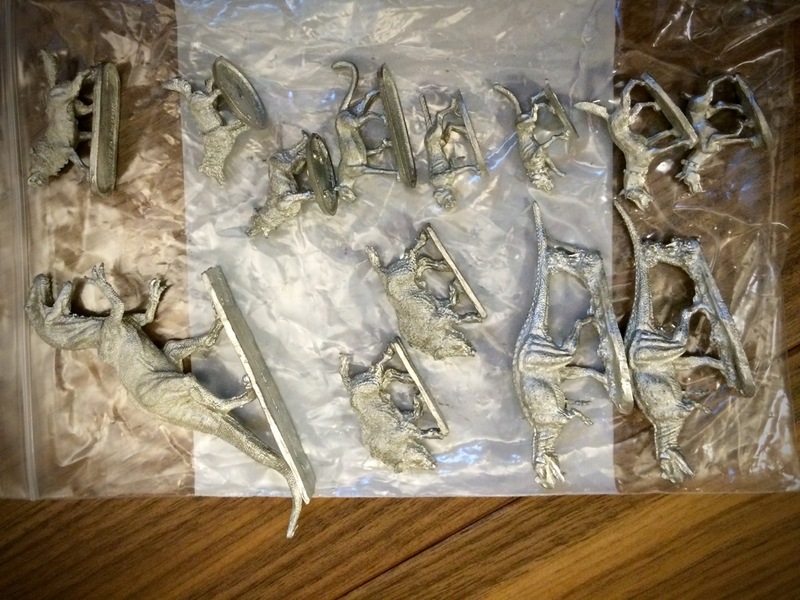 A bag of assorted creatures from Iron Wind Metals. 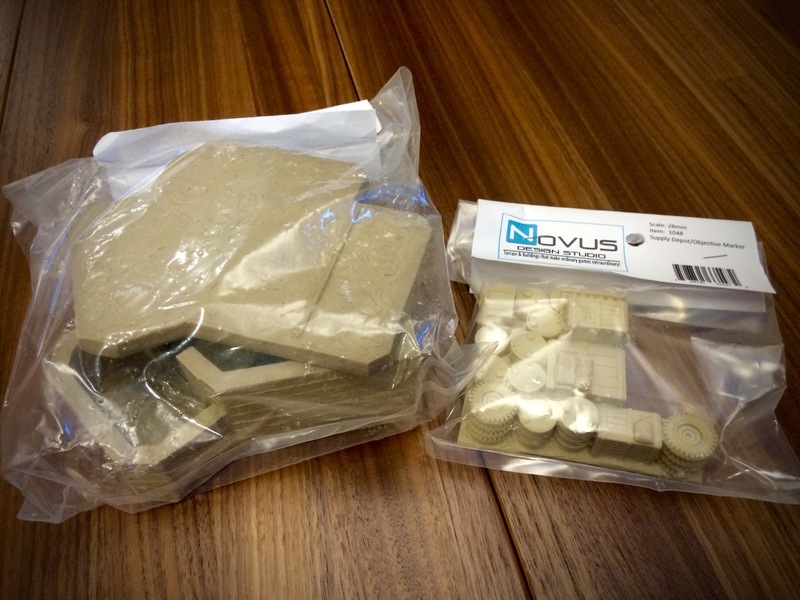 An observation bunker and large supply dump/objective from Novus Designs, sold by Battlefield Terrain Concepts. 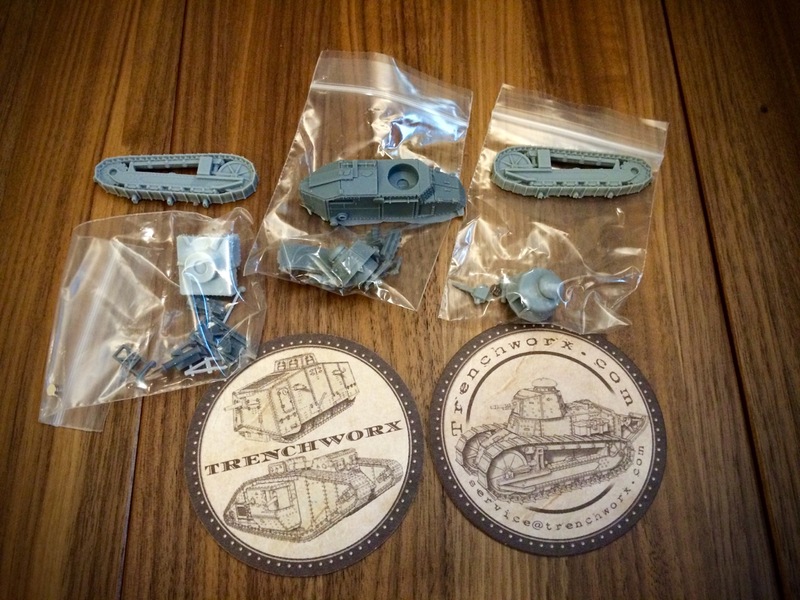 A Renault FT with extra turrets and some free coasters from Trenchworx. 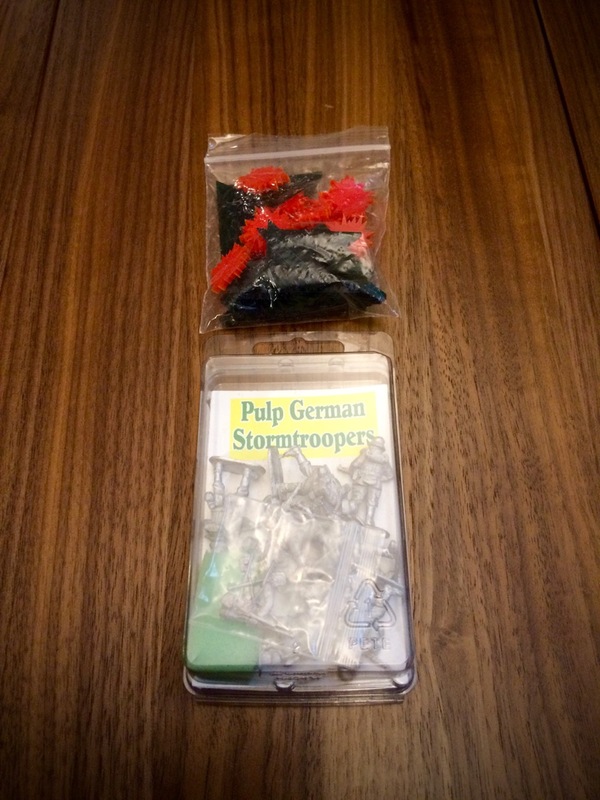 Pulp German Stormtroopers and Chain of Command Markers from Eureka. 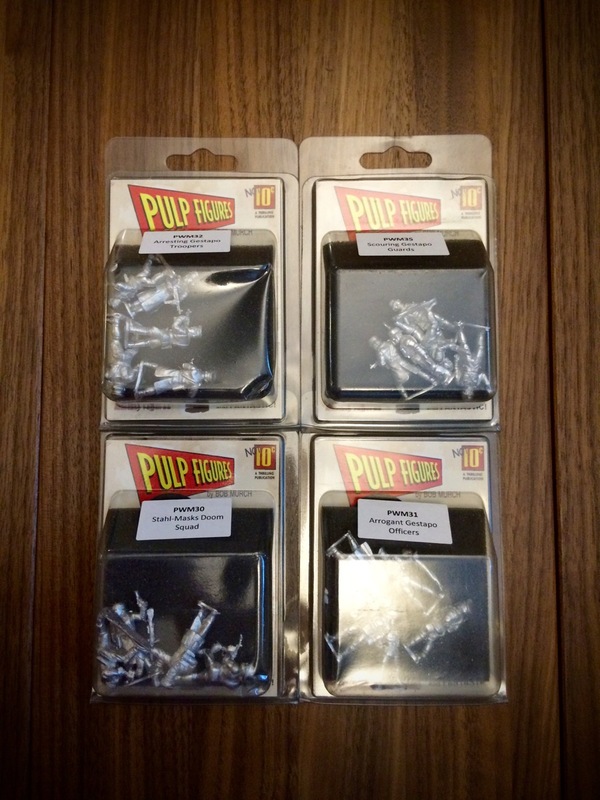 Pulp Figures’ Arresting Gestapo Troopers, Scouring Gestapo Guards, Arrogant Gestapo Officers and Stahl-Masks Doom Squad sold by the Hobby Bunker. 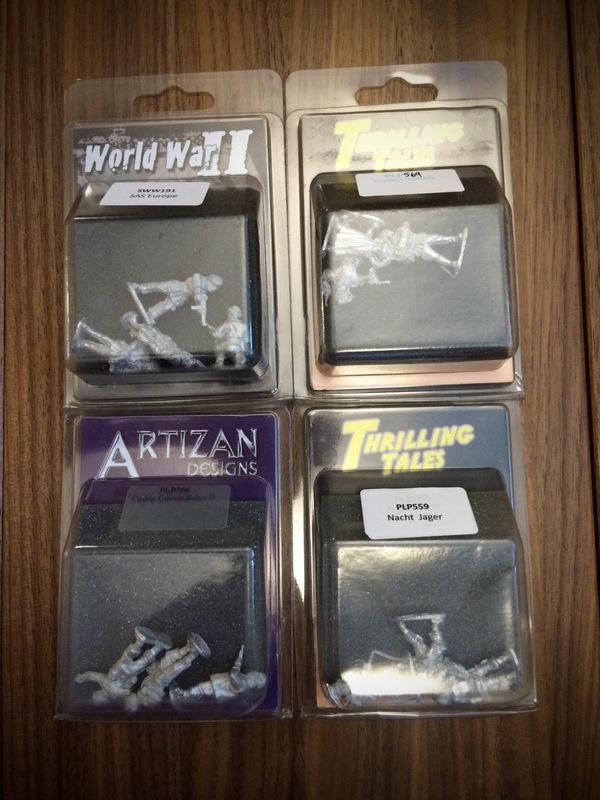 Artizan Designs’ SAS (Europe), Cadds Commandos II, Koschei’s Cossacks and Nacht Jager sold by Brigade Games.